We were commissioned to evolve the identity and provide simple guidelines, bringing synergy to the brand. There was a range of colour variations that appeared in the current collateral, particularly with the orange, which often appeared yellow in some instances. 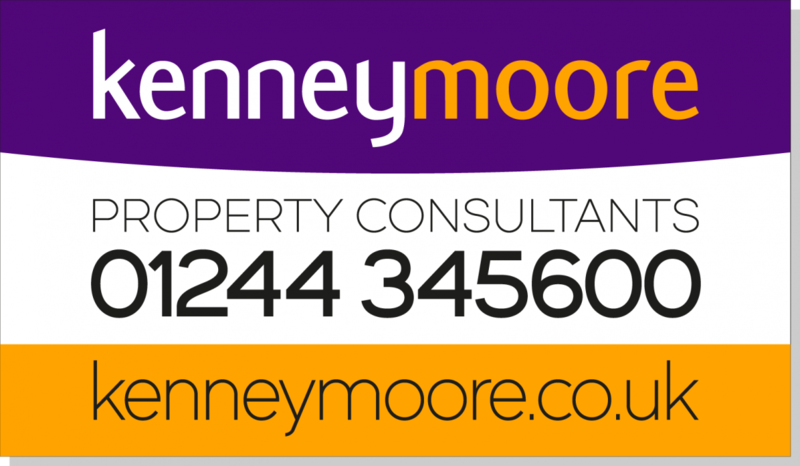 The Pantone colours that were specified to use as existing brand colours were Pantone 123 and Pantone 2607. The stationery was considered to be the correct colours with other collateral being hit & miss. Our analysis of the problem showed that the spot colour of Pantone 123U (uncoated) used on the stationery is a very vibrant orange, other instances of printed material were on coated paper stock. So, if designers and printers had been following the Pantone protocol, colours will have been set and matched to Pantone 123C / CP (coated / coated process), this is much more yellow. Our answer to this was to pick a different Pantone colour for coated applications. 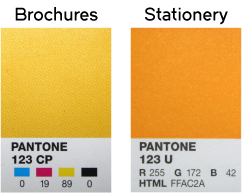 Pantone 137C is a close match to the Pantone 123U of the stationery. 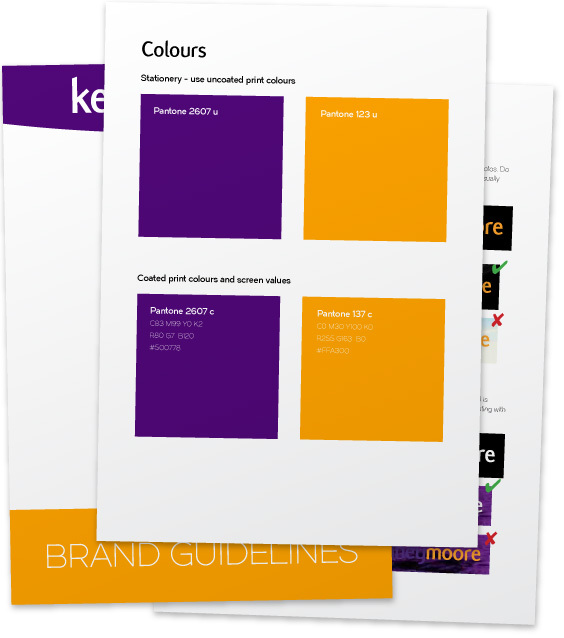 This along with a set of brand guidelines will help the identity have more colour consistency in the future.